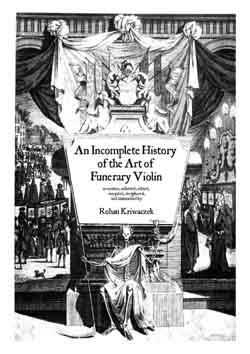 We keenly anticipate a unique solo recital by Rohan Kriwaczek ; Acting President of the Guild of Funerary Violinists, who will be playing in the Rest Garden on Sunday September 12th from 4pm. 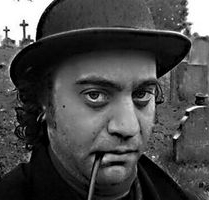 The performance will take place from within an untenanted burial vault designed by Regency architect Amon H Wilds. Visitors on the day will also be welcome to inspect other monuments featured in the St Nicholas Gardens Heritage Trail from 2pm.